Emulate a city's worth of IoT devices! 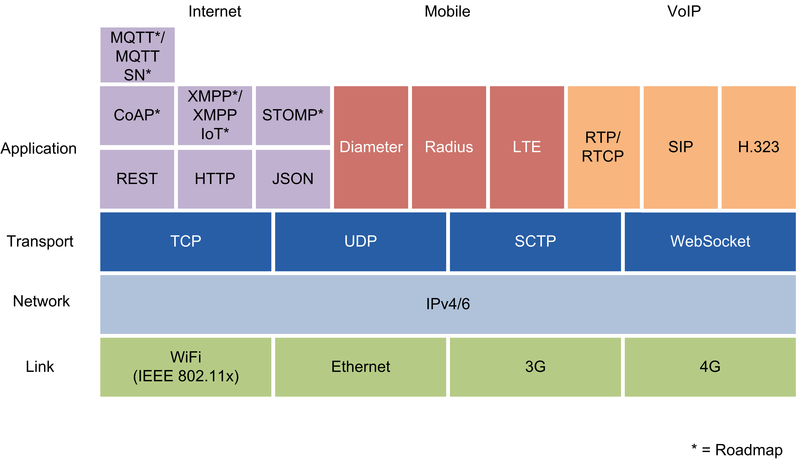 The Valid8 Internet of Things (IoT) Load Tester provides an all-in-one, cost-effective solution for emulating and testing against large numbers of IoT devices. 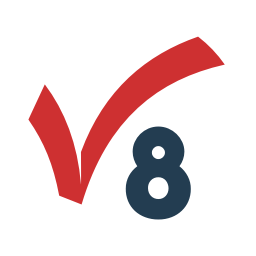 The Valid8 IoT Load Tester is a fully automatable solution that addresses the unique challenges brought by IoT testing by supporting a wide range of protocols, industries, and manufacturers. For testing the IoT Gateway, the Valid8 Tester can generate MQTT, COAP, HTTP, SIP calls to test performance and stability.